Some people call me a socialite, which I don't really get. I can literally stay indoors for hours, without human contact; however, living in Dallas there are so many amazing things to do. While I love to cozy up in my apartment, it is a rarity to find me home alone with nothing to do. 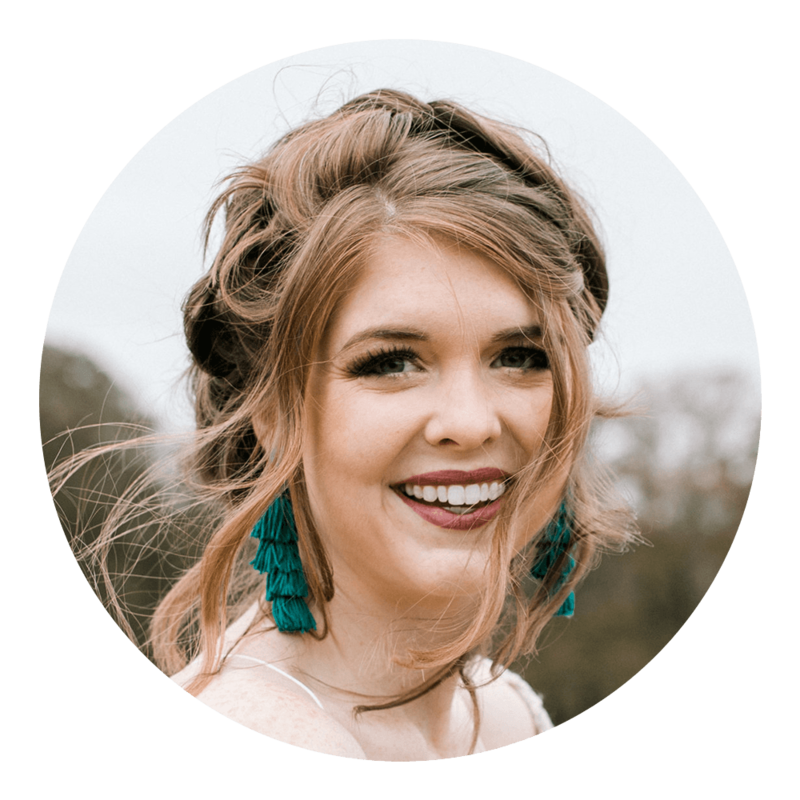 Recently I received an invitation to go to the Dallas Junior Chamber of Commerce Taste Event (Thanks Dallas Blogger Collective) and it was nothing short of amazing. 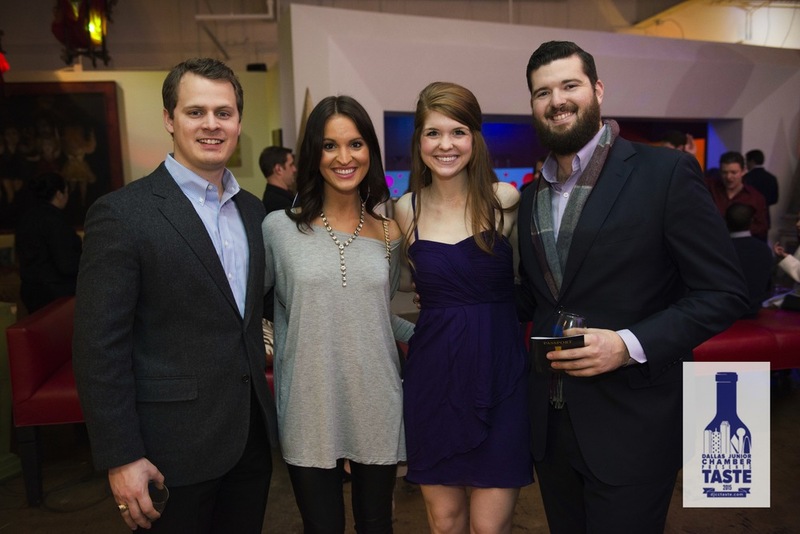 If you don't know what the Dallas Junior Chamber of Commerce is, it is a group of young adults ages 21-41 who come together for professional purposes, networking, and best of all philanthropic events. They benefit charitable causes throughout the year, but are best known for supporting charities through their event called Taste, a fabulous wine tasting event. This year, their event proceeds gave funds to the American Foundation for the Blind and BEEP. Most people haven't heard of BEEP or know what it stands for; however, I do, because my sister actually volunteers for BEEP, through Delta Gamma at Texas A&M University. BEEP is an Easter Egg hunt that is specifically designed for families of the visually impaired. They have custom made Easter Eggs that make noise, so the children are able to find them. Once they collect their lot, they get to trade them in for actual prizes! I think this is such a cool and loving event, so upon hearing what this year's tasting benefited, I jumped at the chance to attend. Upon arrival to one of Dallas' coolest venues (7 For Parties), on a snowy eve , I was presented with a passport and a tasting glass with the DJCC logo on it. The passport granted me access to 18 different wines from all over the world. Not only was there plenty of wine, but there was a myriad of fantastic food to go around as well. 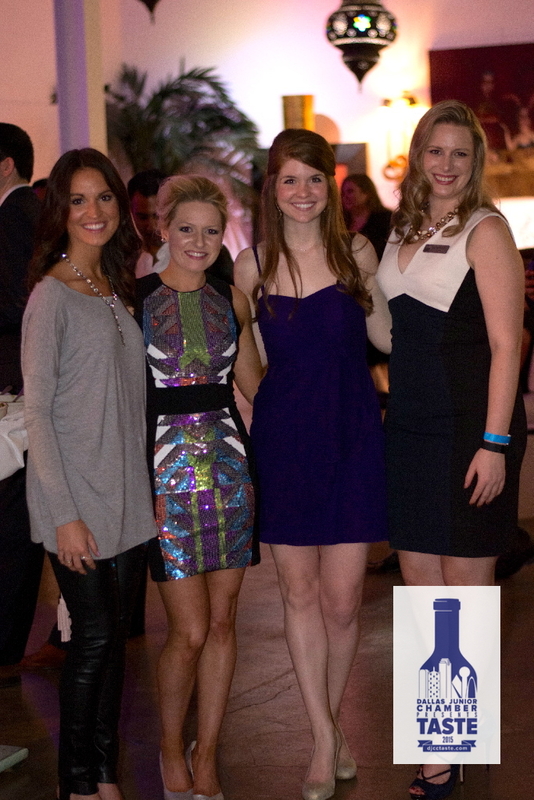 I love a good party, but a social soiree that benefits a good cause is even better! DJCC was able to raise and donate over double the donations of last year. I'm so glad that I was able to participate. The 15th annual Dallas BEEP egg hunt is March 21st. If you're interested in volunteering or sponsoring the event. Contact them at beep@dallasjuniorchamber.com. 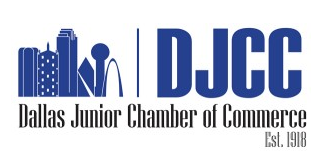 Want to join the the Dallas Junior Chamber of Commerce or be notified of their events? Learn more about DJCC here. 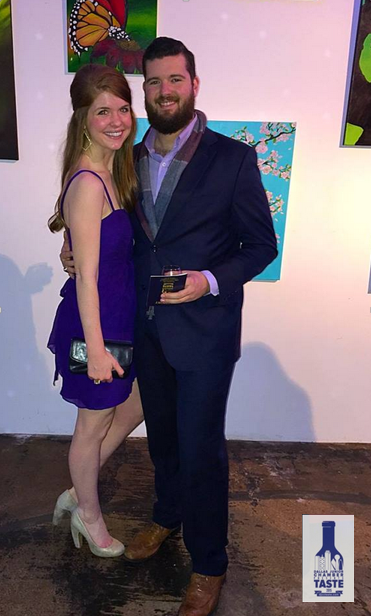 My boyfriend and I are always looking for fun Dallas places and events to attend. Do y'all have any favorites?